Complete your collection by adding this sweater. Made of fine quality fabric, this sweater is comfortable to wear and keeps your body warm during winter. 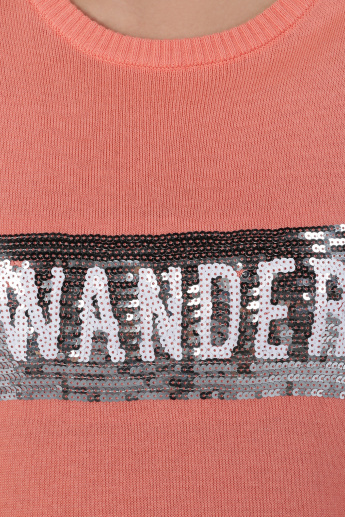 The rugged detail at the borders and the embellished detail gives a striking appearance.